If you are a golfer struggling to keep the ball straight off the tee the Superhot has a low spin to reduce hooks and slices from the soft mantle and soft cover system. 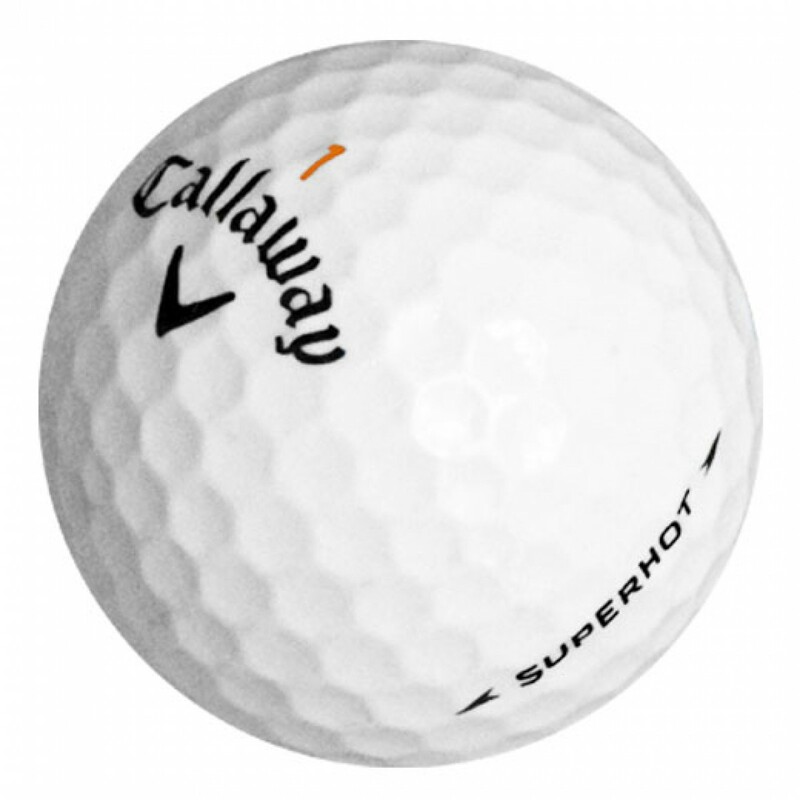 The Callaway Superhot golf balls has optimal lift to keep the ball in the air longer with low drag HEX Aerodynamics. If you are a golfer struggling to keep the ball straight off the tee the Superhot has a low spin to reduce hooks and slices from the soft mantle and soft cover system. 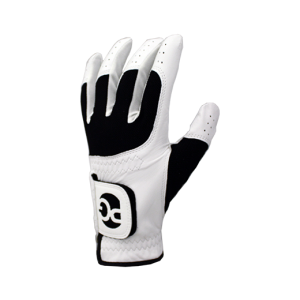 Fast ball speed through the High Velocity Core that combines the fast core and Trionomer Cover. Balls were of high quality. Good Balls for the price! I bought a dozen "near mint" Callaway Superhot golf balls and they were in excellent condition. Certainly better than paying full retail. Golf balls in great shape.